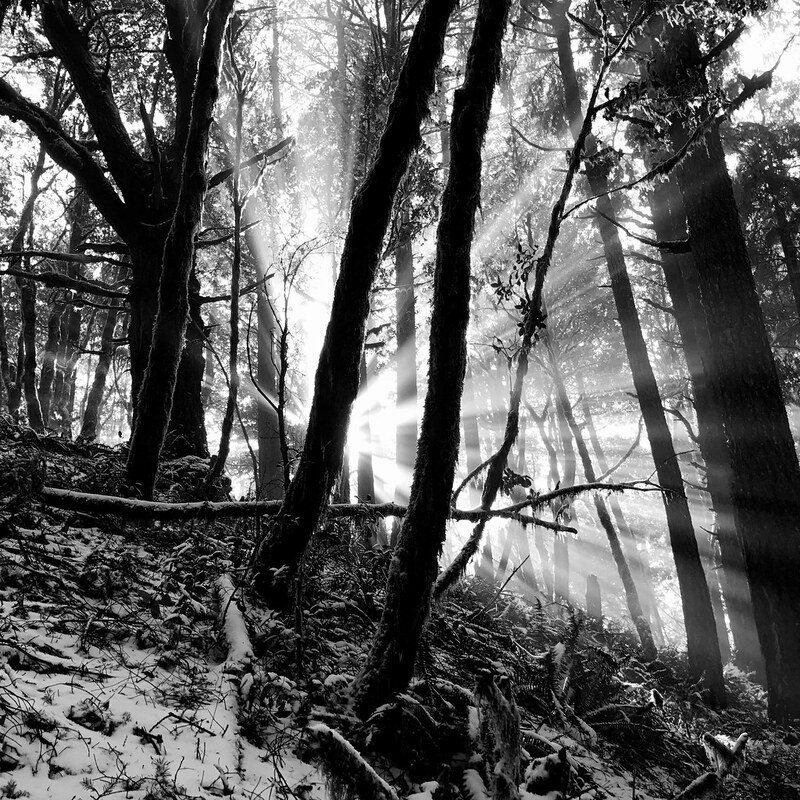 My Flickr contact and friend Gary Sharp posted this fantastic iPhone/Hipstamatic image of sun rays coming through the woods on Humbug Mountain. Wow. 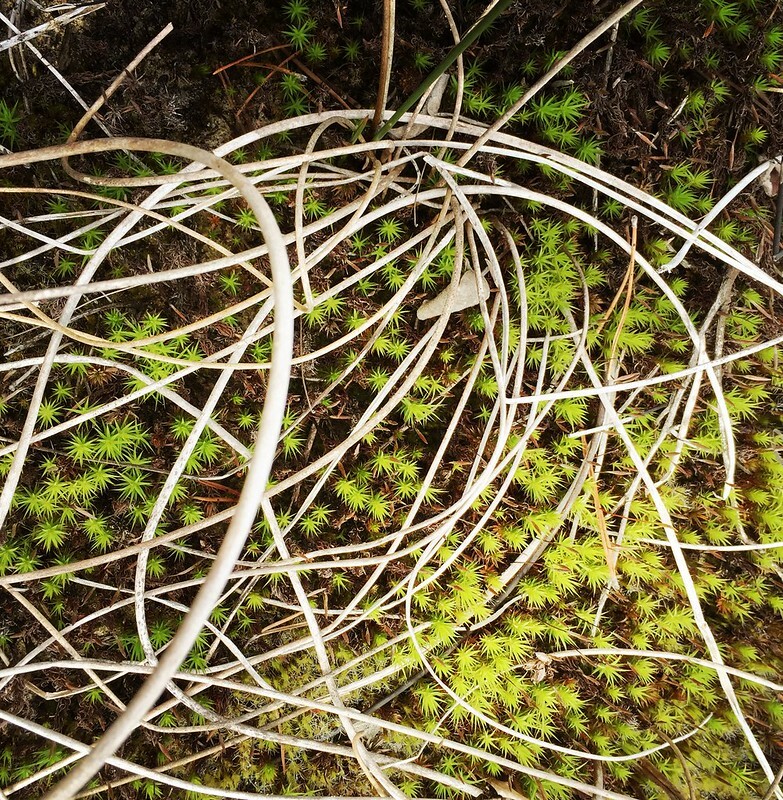 My flickr contact and friend Gary Sharp took this picture near the summit of Humbug Mountain on the southern Oregon coast with his iPhone 7 and the Hipstamatic app. 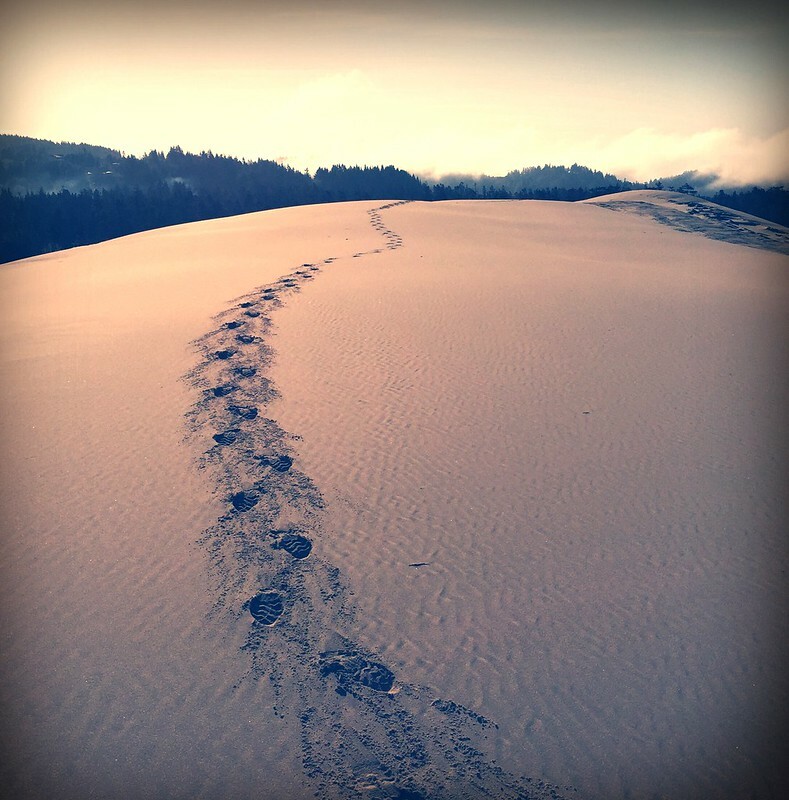 My flickr contact and friend Gary Sharp used his iPhone and Hipstamatic to capture this fantastic image of sand dunes on the coast near Florence, Oregon. 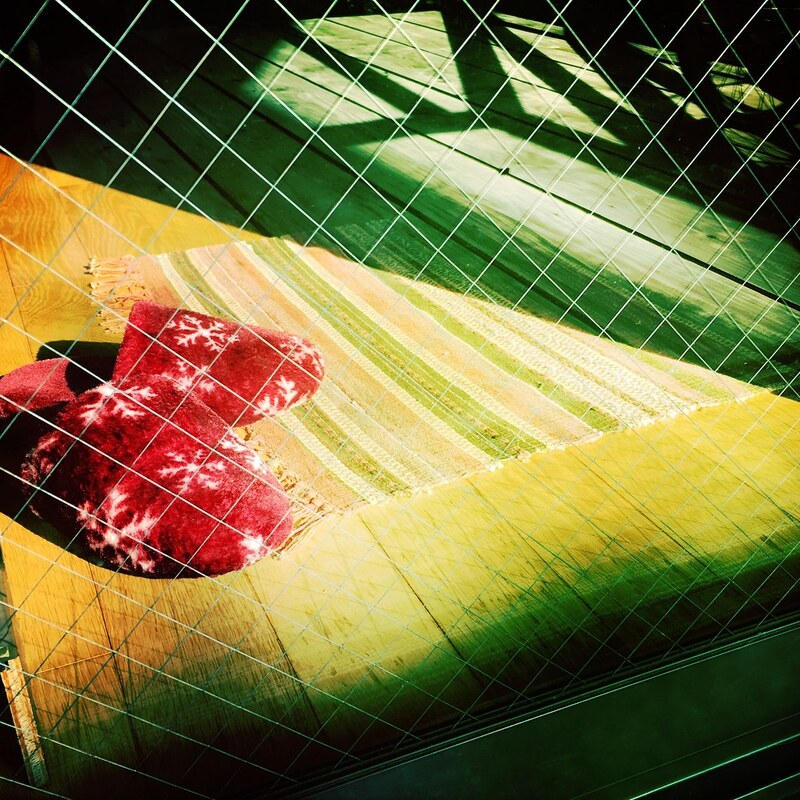 My flickr contact Takuya took this with his iPhone 6s and the Hipstamatic app in Kyoto, Japan. 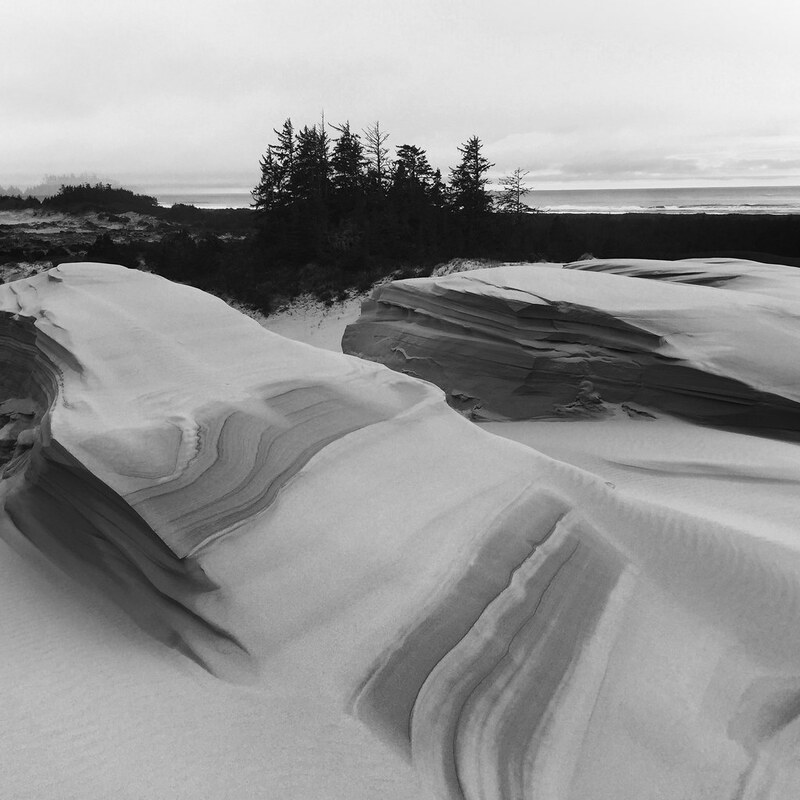 My flickr contact and friend Gary Sharp posted this painterly image of dunes on the Oregon coast done with his iPhone 6 and the Hipstamatic app. I tend not to care for heavy processing like this but in Gary’s hands, it works very well to make this a fascinating image. 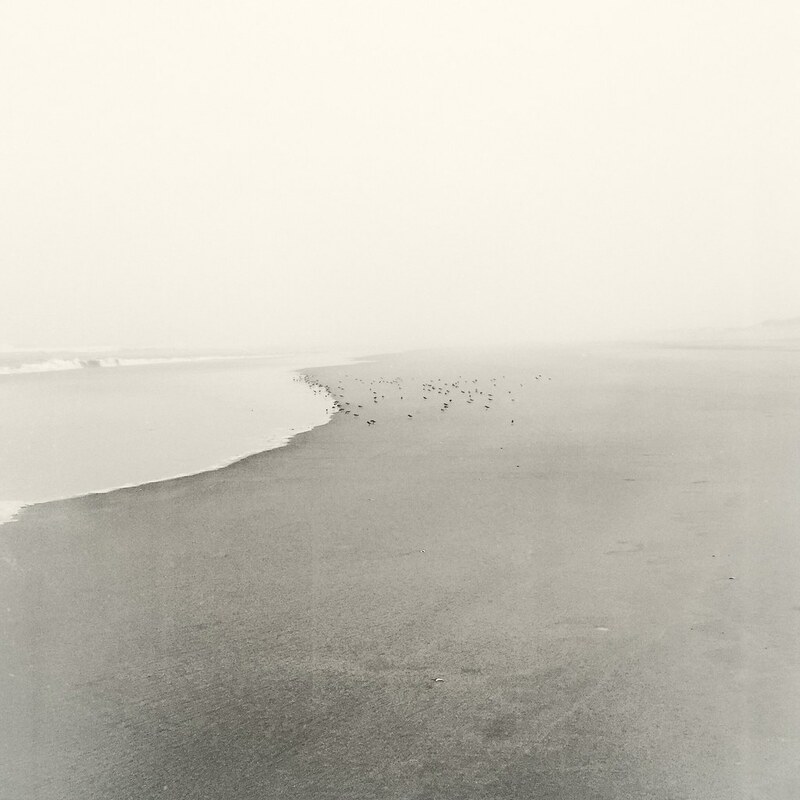 My flickr contact and friend Gary Sharp took this excellent shot of birds on an Oregon beach with his iPhone 6 and Hipstamatic app. 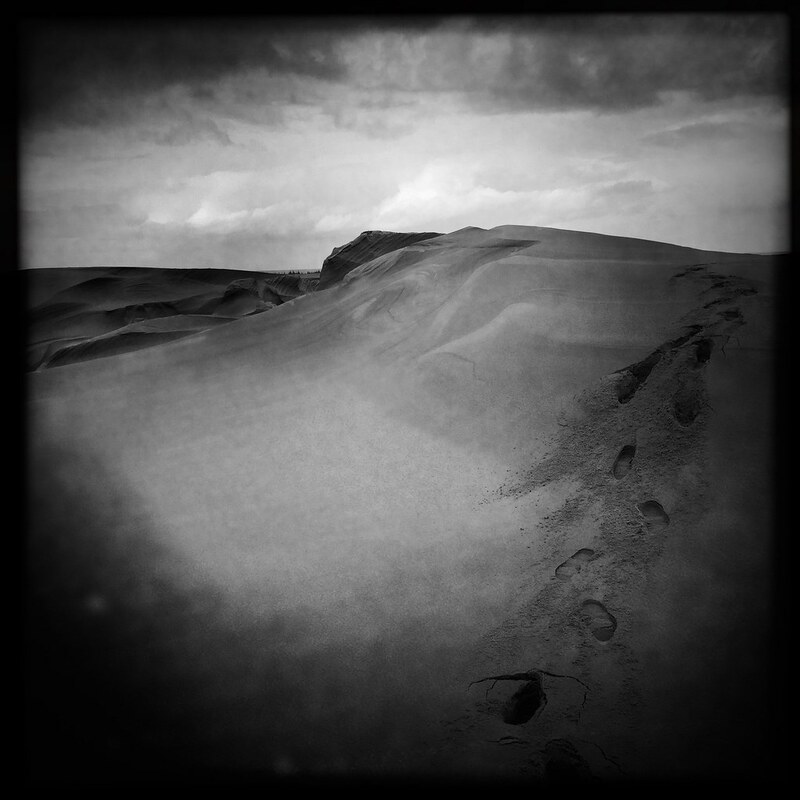 My flickr contact and friend Gary Sharp took this great image of his footsteps on the Oregon Dunes with his iPhone 6 and the Hipstamatic app. 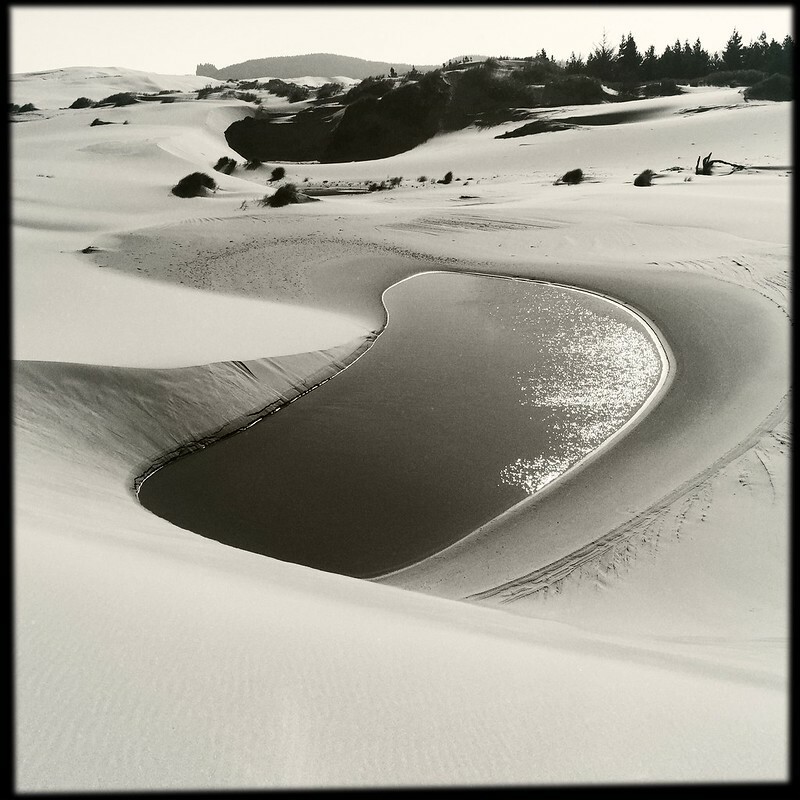 My flickr contact and friend Gary Sharp posted another fantastic Oregon dunes image done with his iPhone 6 and Hipstamatic app. Wow. 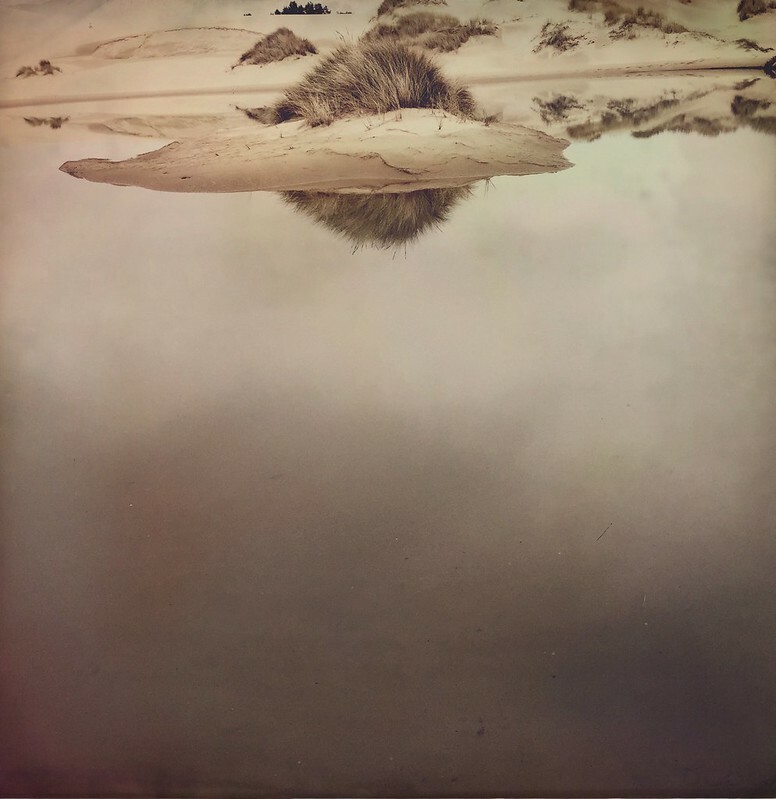 My flickr contact and friend Gary Sharp shot this by a pond on the sand dunes on the Dellenback trail on the Oregon coast with his iPhone 6 and the Hipstamatic app. 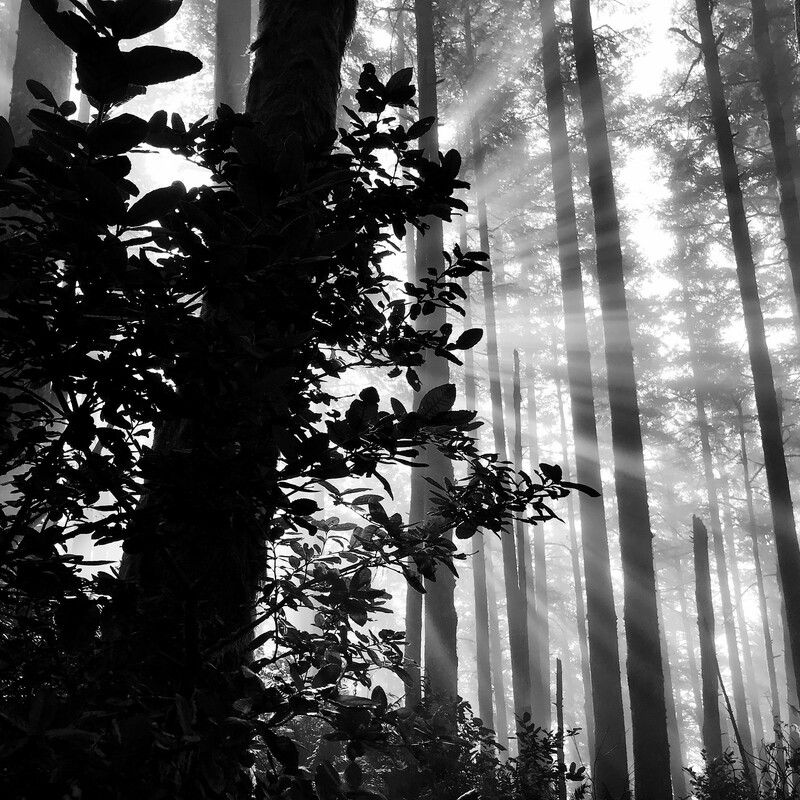 My flickr contact and friend Gary Sharp posted this great landscape image taken with his iPhone 6 and the Hipstamatic app along the Dellenback Trail on the Oregon cost. I love the sky and grass reflection and the sepia tone really works well here.